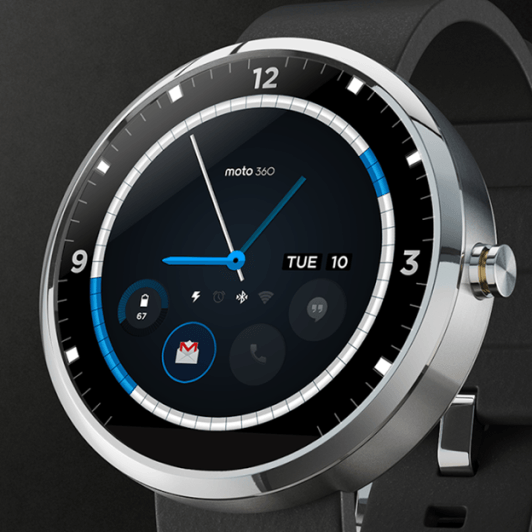 Motorola launched its first smart-watch Moto 360 powered by new Android Wear platform. It’s not only a watch, it comes with the power of Google Now which can show predictive weather, emails, chats, events etc without holding your smart phone. Not only this, it comes with voice enabled feature so you don’t have to even touch your smart-watch.Below are some Moto 360 feature based upon early reviews. It will come with a round shape dial made with premium materials of stainless steel and leather. It has a 1.56 inch LCD display and comes with 6 pre-loaded watch faces, none of them can be altered. 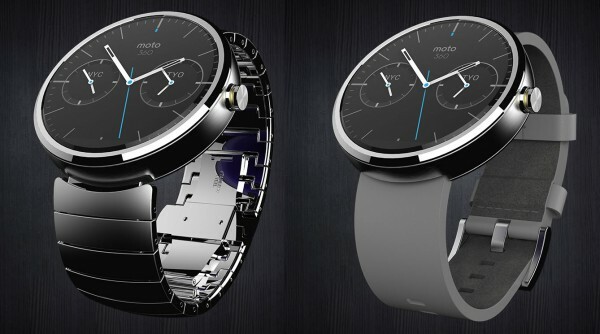 It is available on Motorola’s own website @ $249 with a leather band and $299 with a stainless steel band.